them through the process of working with their lender, and proactively remedying the mortgage problem. the programs and options that are available to you. You can also link-up with a local specialist that will discuss your specific situation and work directly with your mortgage company, on your behalf, at no charge. 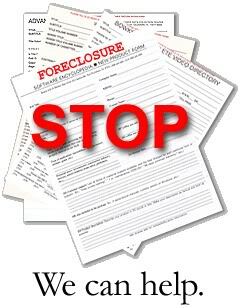 with their mortgage payments and provide them with the information, guidance, and actual work that is required to avoid foreclosure. Our spe-cialists volunteer their time to assist as many homeowners as possible and all services provided by our specialists are always free for every homeowner. The federal government enacted H.R. 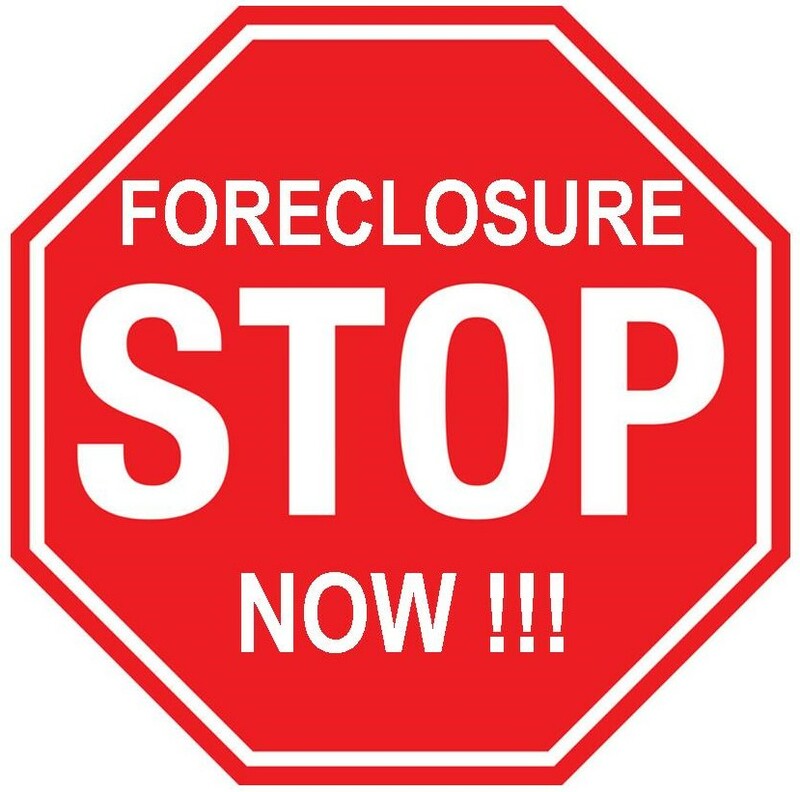 3648, the Mortgage Forgiveness Debt Relief Act, to help stem the tide of foreclosures by removing the tax burden resulting from debt reduced through mortgage restructuring, as well as mortgage debt forgiven in connection with short sales. H.R. 3648 has been extended under The Emergency Economic Stabilization Act H.R. 1424. 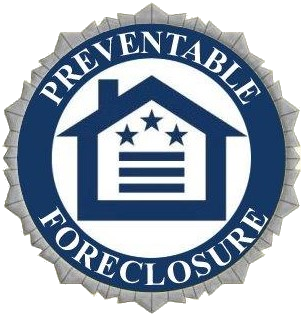 The Obama Administration has continued to pursue the foreclosure problem with the Financial Stability Plan that helps homeowners and lenders find solutions and alternatives to foreclosure. For more information, don't hesitate to contact us... we will help you!